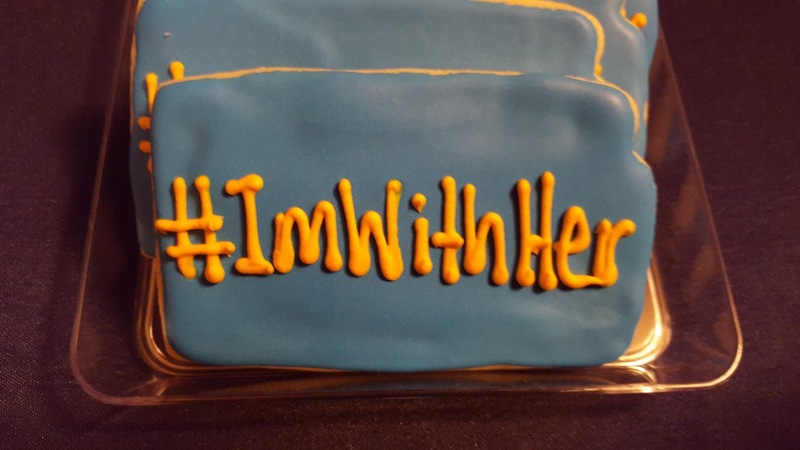 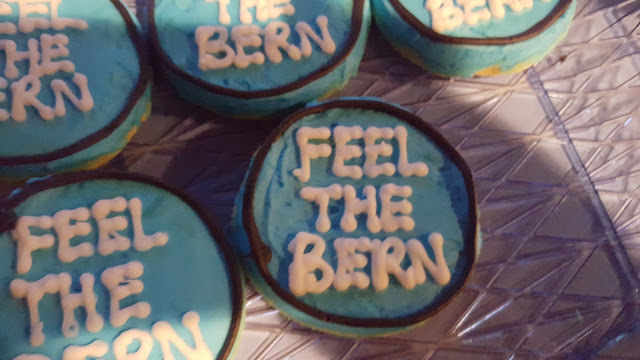 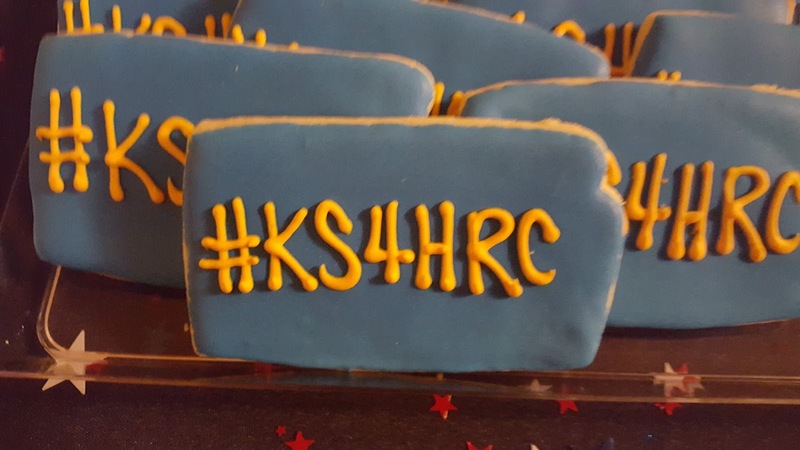 These were at a political event - Hillary Clinton and Bernie Sanders cookies. 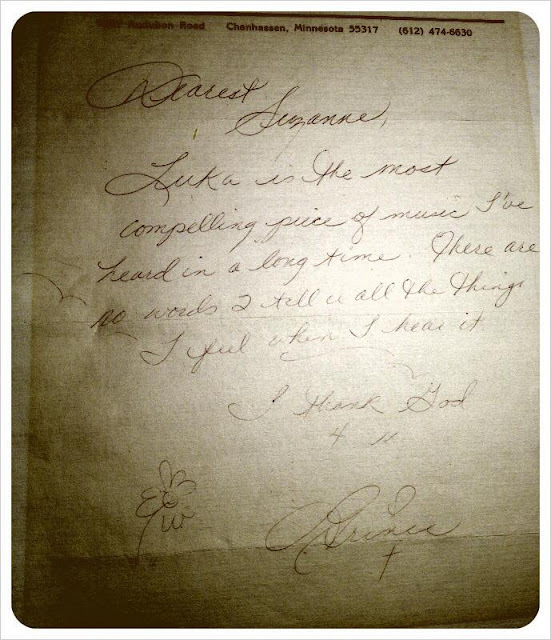 Suzanne Vega generously shared this photo of a letter Prince sent her about her song, "Luka." 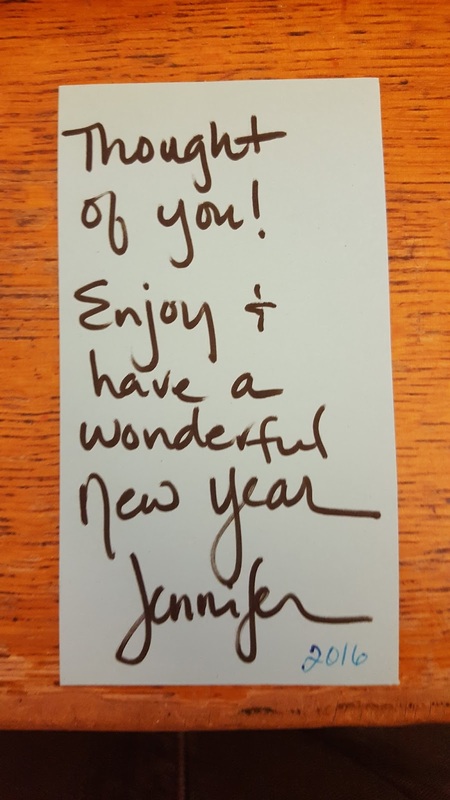 What a treasure, and how wonderful that she shared it during this time when we're mourning the untimely passing of Prince. 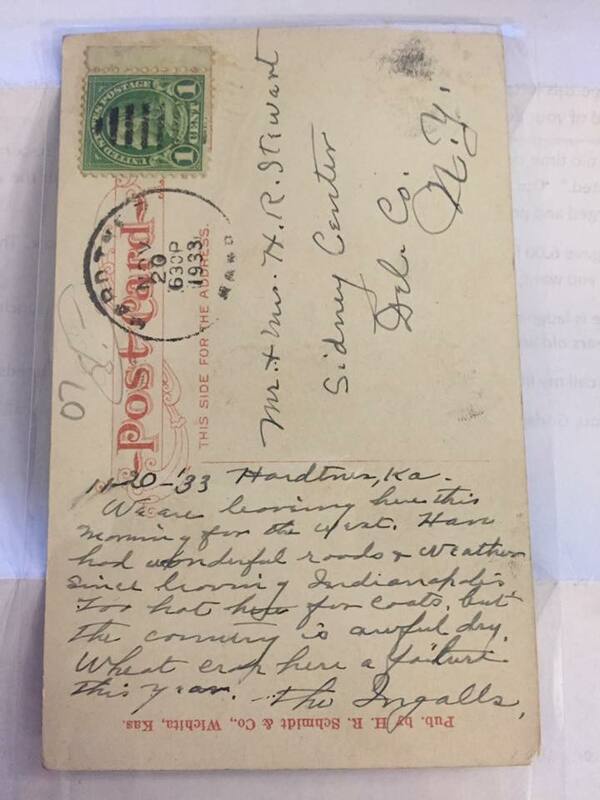 Andy Stanton shared this letter written by his grandmother to his grandfather. 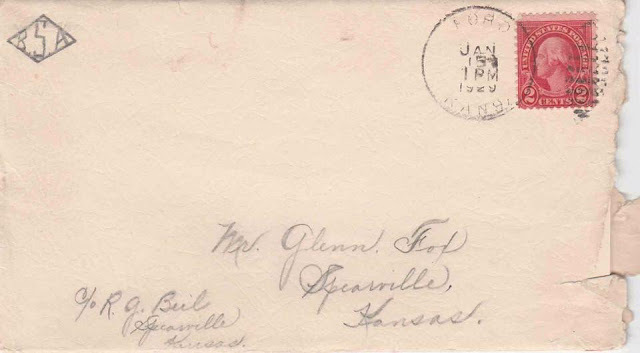 It is a beautiful example of how people used to make a lower-case "t" when it came at the end of a word. I had forgotten that until I saw this. 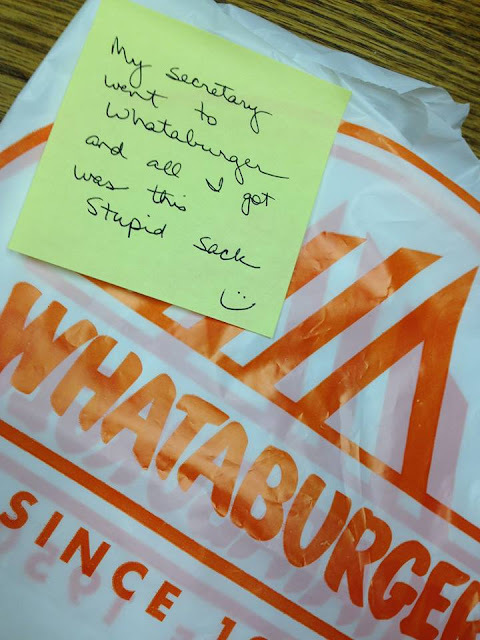 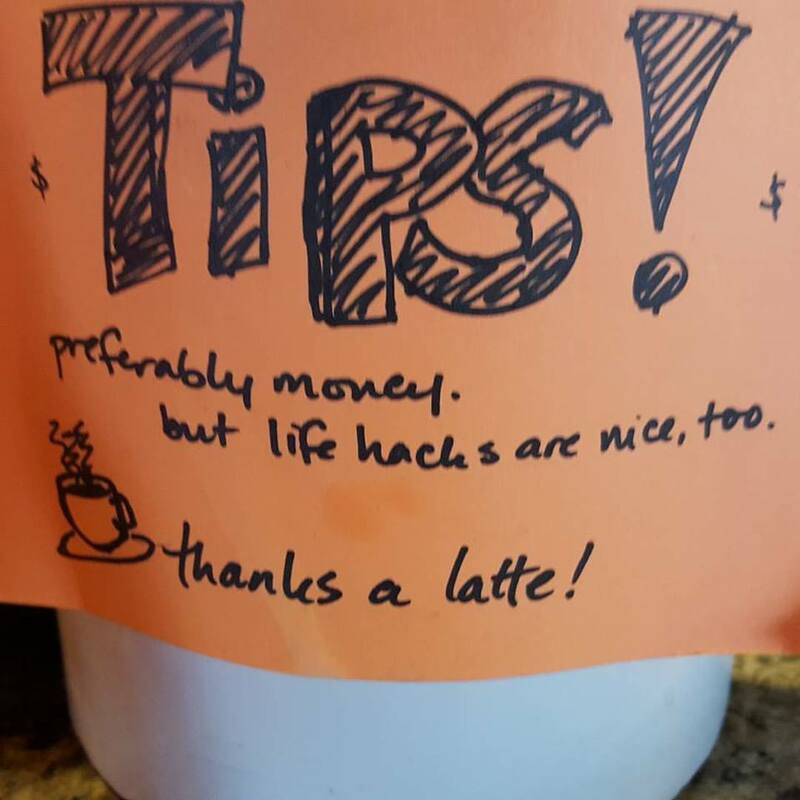 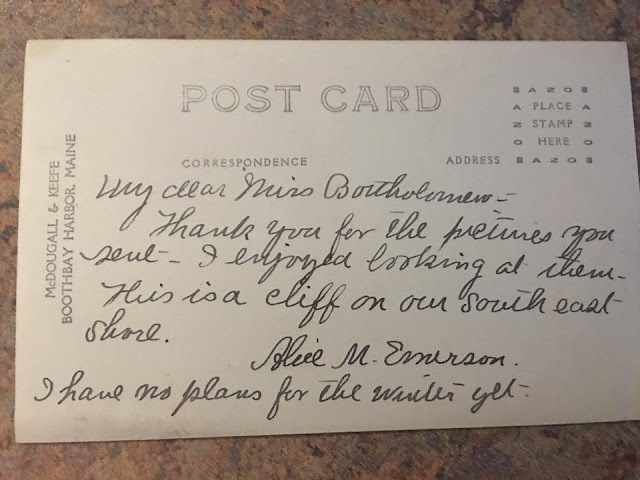 Her handwriting is so lovely. 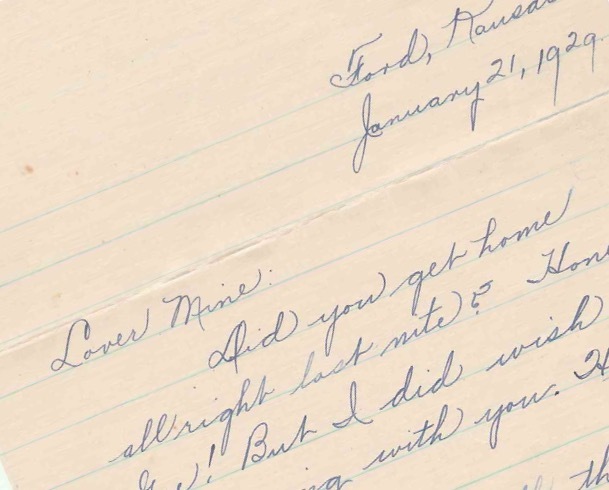 I love the capital letters "f," "l" and "d."
Andy Stanton shared this letter his grandfather wrote to his grandmother in 1928. 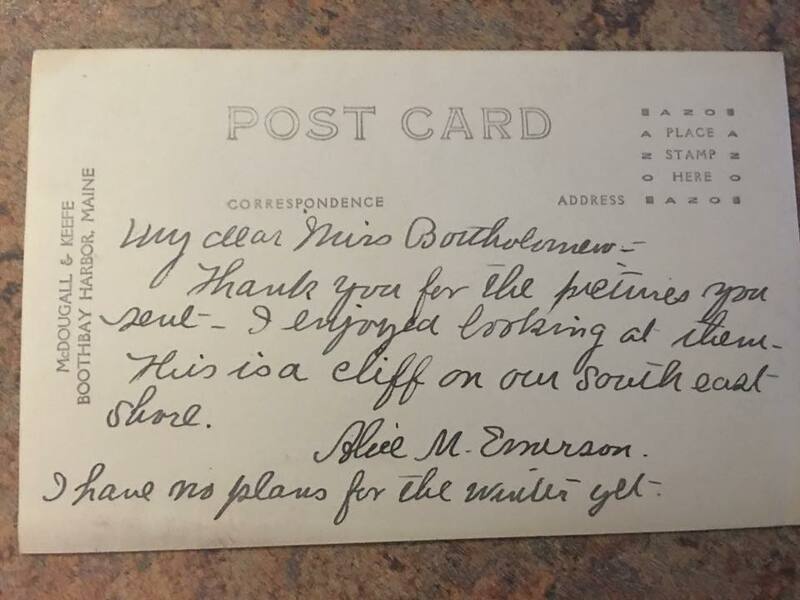 Andy Stanton shared this recipe from his Aunt Leah, who is 87 years old. 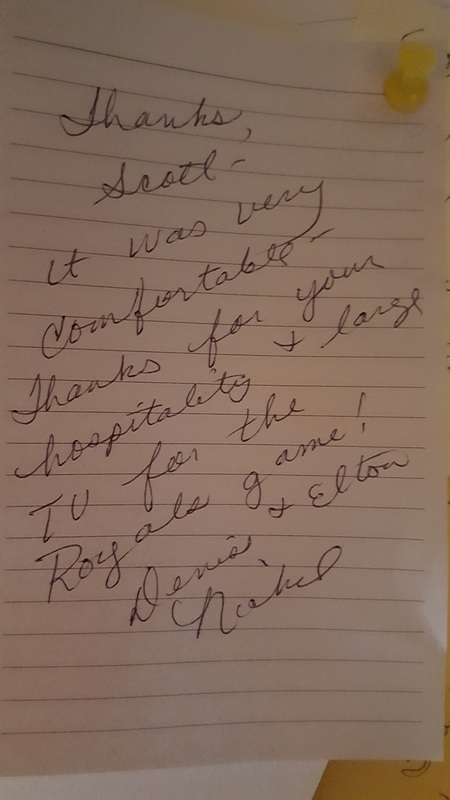 From the hand of Jasper! 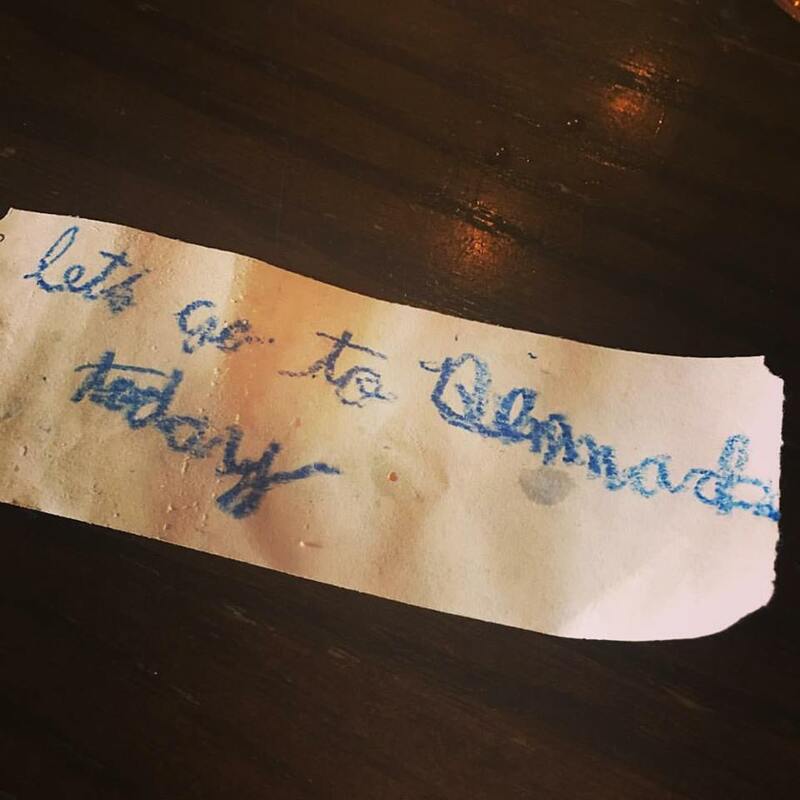 He wrote this on the silverware wrapper at lunch in Wichita, Kansas on 4-16-2016. 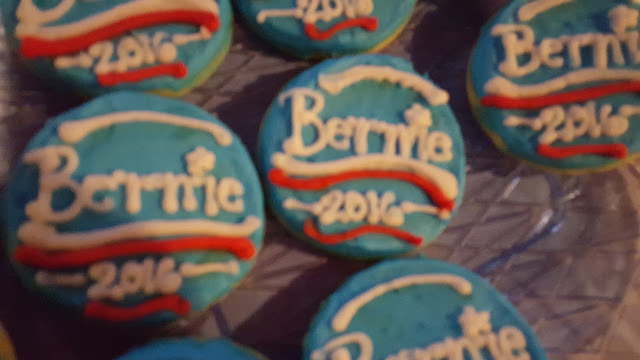 Mom says he is in 2nd grade at Montessori and she think the Denmark thing is a result of his current LEGO obsession. This arrived with a surprise gift of a journal. I added the 2016 later. Lisa Kat Sparks posted this. 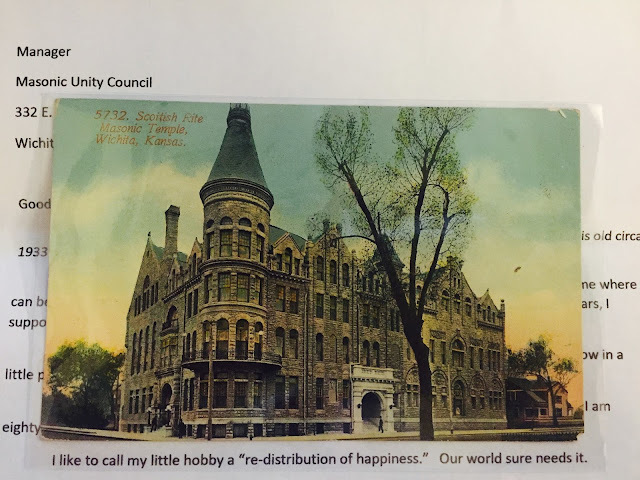 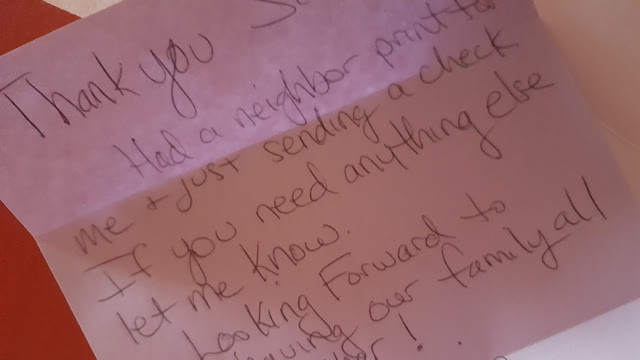 She works in this building and the card arrived with a letter saying the person who mailed it calls their hobby a "re-distribution of happiness." 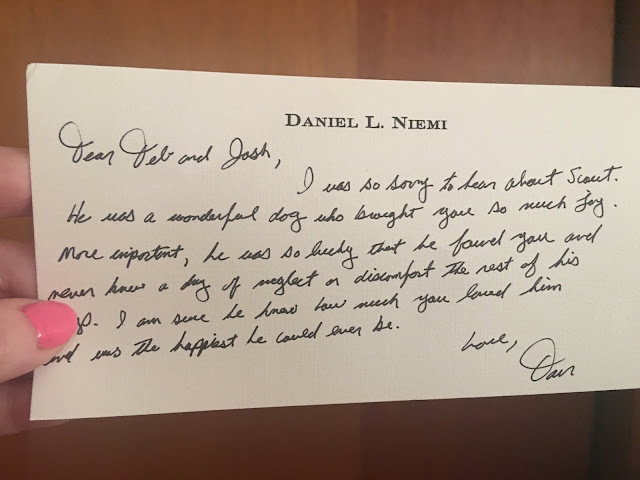 When Deb and Josh lost their beloved Scout, their friend Dan sent them this wonderful note.